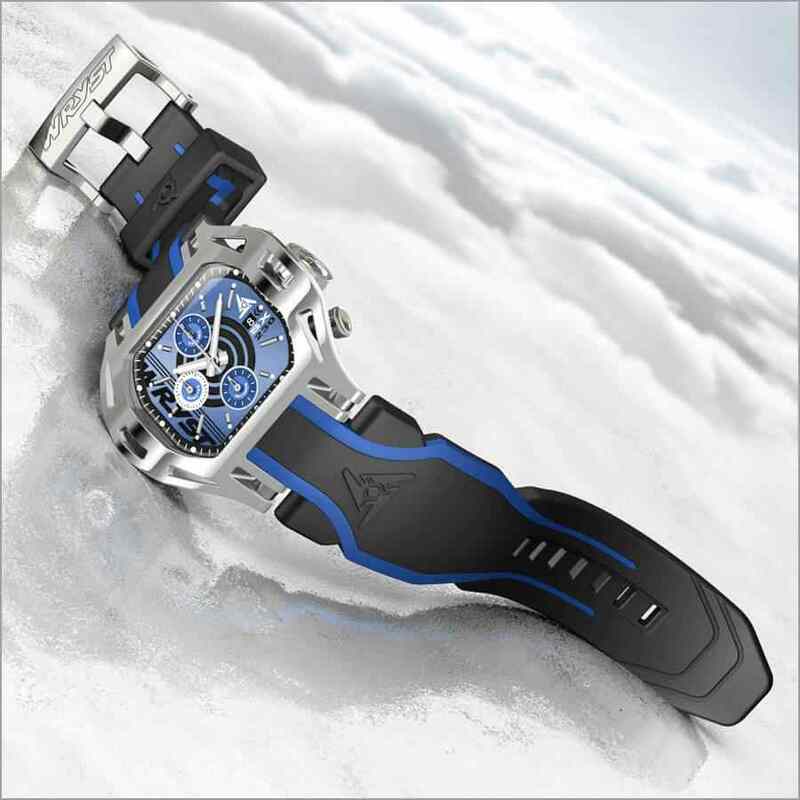 The Swiss watches Wryst FORCE high-tech case design has been upgraded by designer Jacques Fournier, founder and owner at Wryst Timepieces. The exclusive Swiss brand is now offering the luxury chronograph collection Force with a slightly larger 50mm size against the 45mm width for most previous collections. 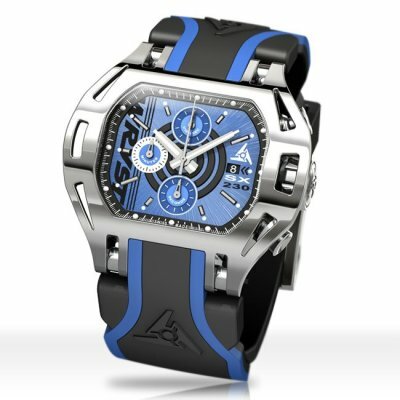 The sincere motorsport and extreme sports inspired style of the limited edition watches has just gone bolder, stronger and more masculine. The height of the Swiss watches body is now also a little bit thicker measuring 15.50mm. The technical and complex aired watch case sides have now 3 holes on each side against 4 previously. This prominent feature is shaped to protect the crown and the chronograph pushers. Every aspect of the timepiece is enhanced with proportions overall increased and a larger size bracelet attachment. 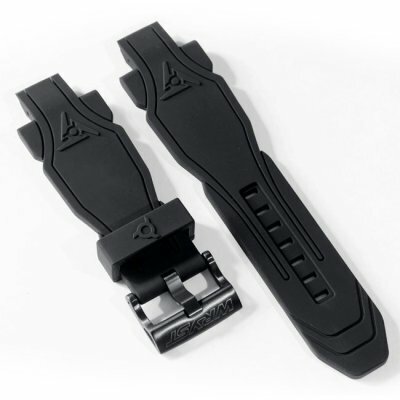 The soft & strong double injection silicone bracelet is now also wider at 25mm (Previously 22mm). 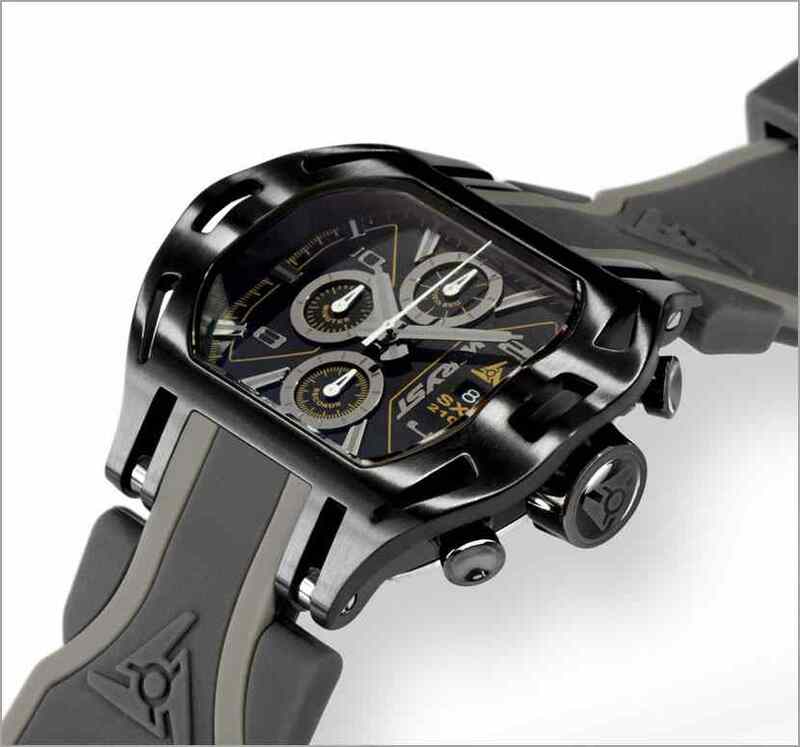 Wryst is producing the world's only bicolor, twin-layer, and double injection watch bracelet. Why calling this sports watch collection Wryst "FORCE"? Definition - FORCE: "Strength or energy as an attribute of physical action or movement".The Swiss watches Wryst Force are dedicated to the forces of nature. The nature around us is in constant movement, constant changes, and constant evolution. Winds in the sky, waves on the sea, erupting volcanoes, snow avalanches, earthquakes and most importantly the force of gravity. Gravity is a pretty awesome fundamental force. The force of gravity is an attraction that pulls two objects towards each other. This is making all kind of extreme sports totally fun for us humans as it attracts everyone, everything and anything towards the earth. Have you ever tried skydiving? What makes you go down a ski slope? What makes a ball bounce? Most of every sport we will ever practice is revolving around the forces of nature and gravity. Some may relate the word Force to Military, Armed forces, Navy, and Air Force. Wryst has a more peaceful approach. As such, the Swiss watch brand has a tendency of avoiding conflicts and anything related to it. Wryst is celebrating nature and peace through this bold and robust large size watch collection "Force". 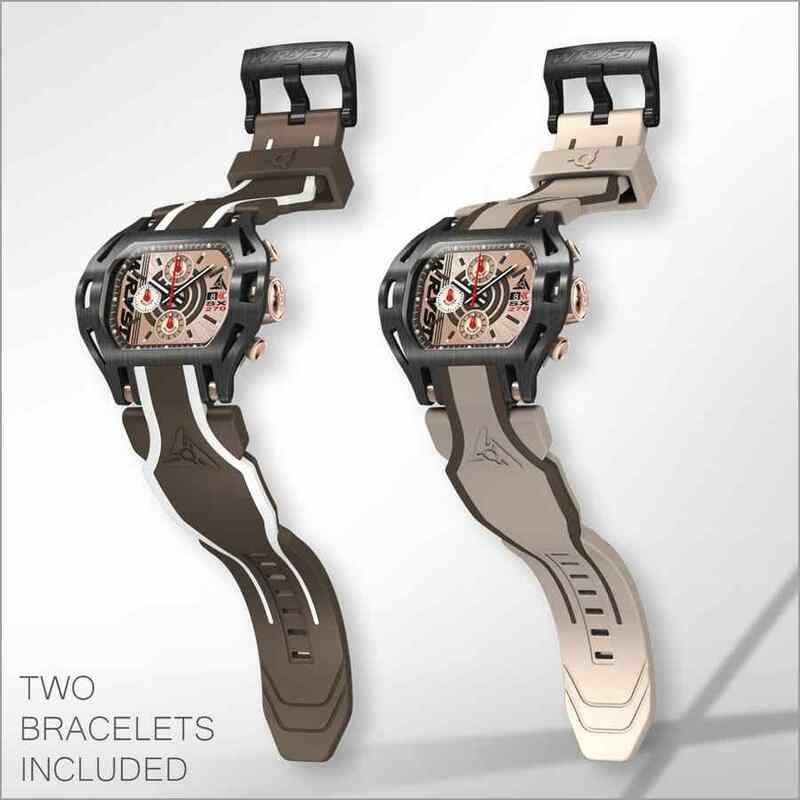 These 4 new sports watch references Wryst FORCE are all running the reliable gold plated 5 jewels quartz Swiss chronograph movement Ronda 3540D. Produced with perfection in mind, manufacturing, and assembly process are at the forefront of watchmaking know-how. 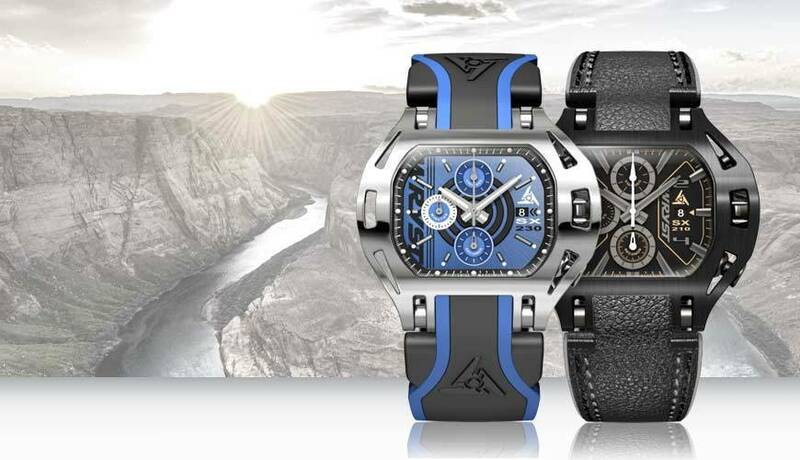 The elegant luxury watch Wryst Force SX230 with black, blue and shiny polished details. With a mesmerizing galvanized blue dial, the SX230 casing has a luxurious polished Stainless Steel grade 516L finish. A Shiny, dazzling and suave limited edition timepiece. Enjoy wearing this chronograph Swiss watch for any daily activities of casual nights out and fine dining on wear on fine dining from New York City to Sydney Australia. Indulge yourself with the Black, Rose Gold and Chocolate luxurious Wryst Force SX270 Swiss watch. The refined Rose Gold plated dial reveals the shiny red stop-watch and subdial hands. The hour and minute hands are well contrasted in black. The style of this SX270 will be a real head-turner in any occasion. A light beige bracelet will be an alternative option for a brighter look. 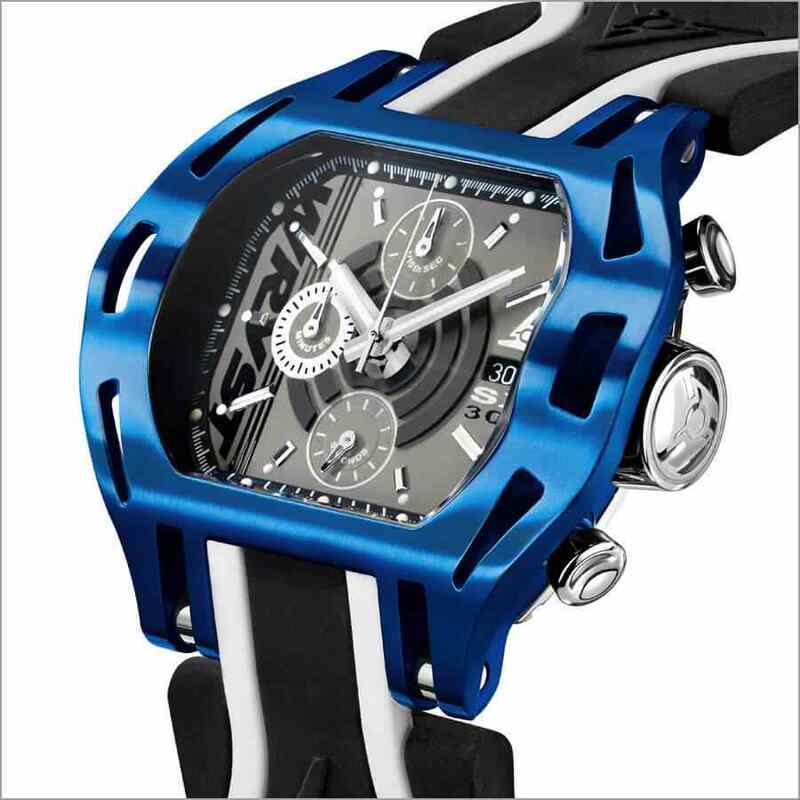 Wryst dare the unthinkable with the blue anodized Swiss sports watch Wryst Force SX300. This atypical timekeeper is totally exclusive as no other Swiss watch brand has ever produced a quality blue timepiece with such class and refinement. The dark grey dial is enlightened by shiny polished hands and hour markers. 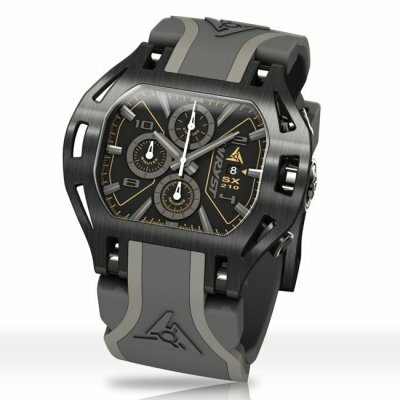 Finally, the avant-garde bold Swiss watches Wryst FORCE are exclusively available for online purchase and produced in Limited Editions of 75 watches. Contact us with your required serial number between #01 and #75 to find out if you can purchase it.